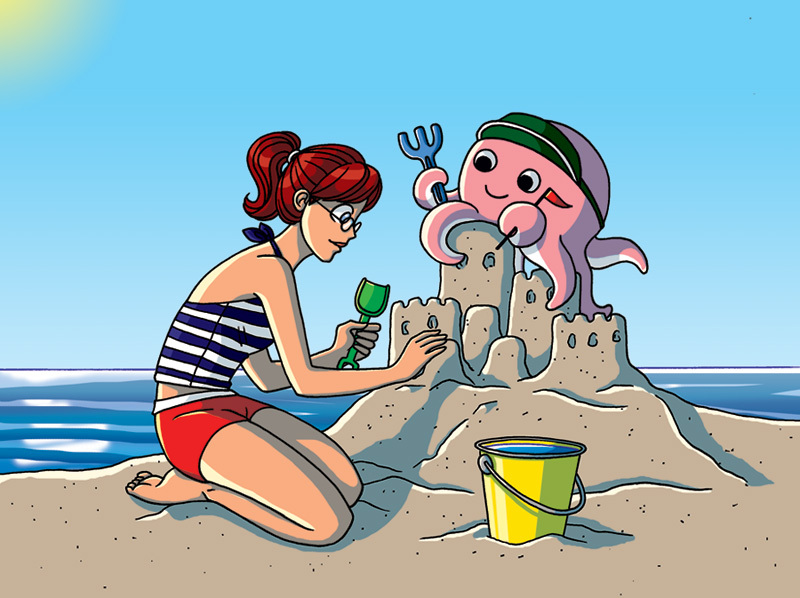 Claire and Otto at the Beach! I took my mini T-Rex tot he beach but he didn’t help me build anything! Totally adorable! OOH! Now I am going to take my mini fox to the beach over the weekend!